In June 2013, branch company of T&Y Group-T&H is bringing in a new impregnation line for melamine paper. The new machine is from Italy. 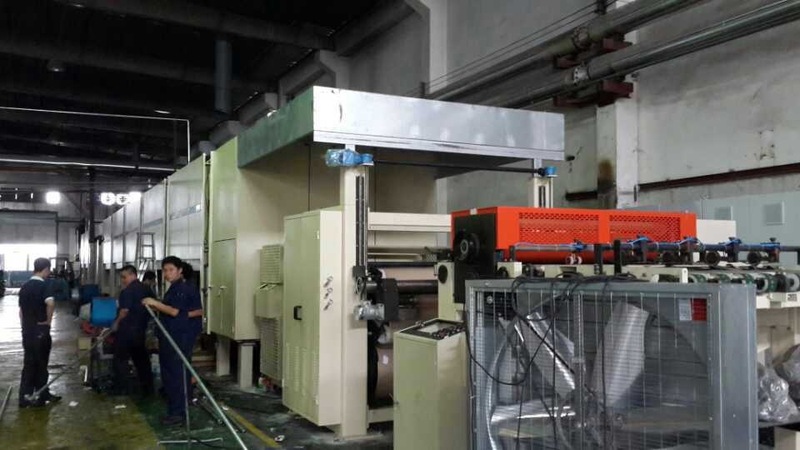 It will give a more steady process for the product and other features which will benefit the quality of melamine films. Want to know more about the features of the new machine? Please keep focus on our website. Let's have look at the new lines in advance.